Christian theology didn’t develop in a vacuum. Understanding the story behind the doctrines that have been debated, defined, and defended throughout history is crucial for truly understanding the doctrines themselves. 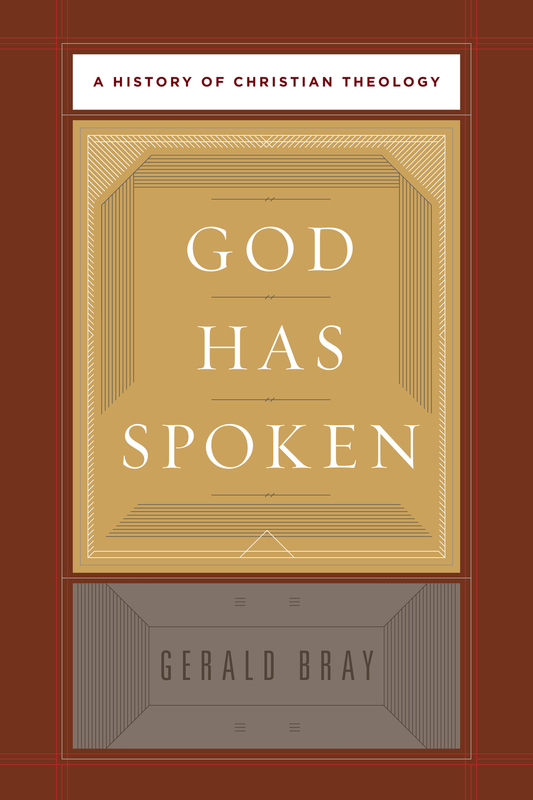 In this groundbreaking resource, professor Gerald Bray traces the history of Christian theology from the early church to the modern era. Structured to parallel the order in which orthodoxy gradually matured in response to challenges from both inside and outside the church, this volume outlines how Christians have struggled to understand, confess, and worship the triune God through the centuries. The Forgotten Person of the Trinity?